A possible replacement is the Clipsal Bluetooth Ceiling Speakers. The Clipsal 5600ICP Audio Speakers are great value in-ceiling flush mounting speakers suitable for multi-room audio or home theatre applications with polypropylene coned drivers. 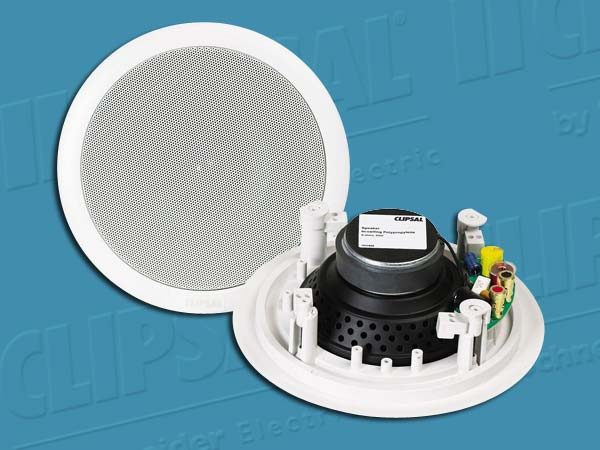 Flush mounted White speakers (pair), circular, in-ceiling, 60W, 8 Ohm, polypropylene drivers.